Like the apostles, we long to learn to pray as Jesus prayed: with faith, fire and fervency. Too often, however, we’re not sure how to begin, what to say, or even if our prayers will be heard and answered. This four-session discussion series will explore the four traditional forms of prayer: Praise, Petition, Intercession and Thanksgiving. We’ll learn that praying is a simple tool everyone has been given to enter into a conversation with God. We will discover the wealth of resources for prayer in the Book of Common Prayer and learn the basics for developing a rewarding prayer life with some down to earth tips from best-selling author and pastor Max Lucado. 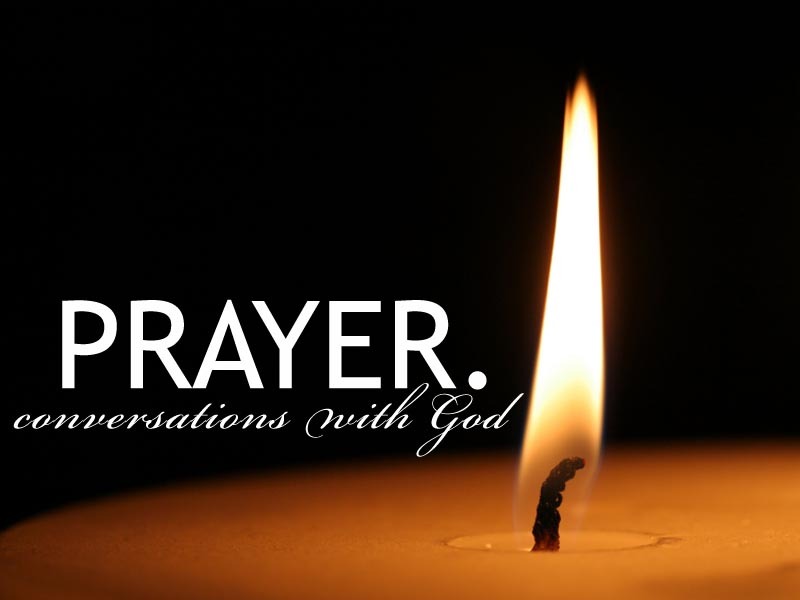 Join us at 9:35 a.m. on the second Saturday of October, November, December and January to learn, share, explore and experience how a simple practice of prayer can enhance and enrich our conversation with God. There are no books to buy, no homework to do, and no attendance requirement; just a space to learn, grow and share. This entry was posted in Adult Study, Announcements, Events, Meditation, News, Parish Life and tagged adult education, forum, group, learning, Prayer, Study. Bookmark the permalink.